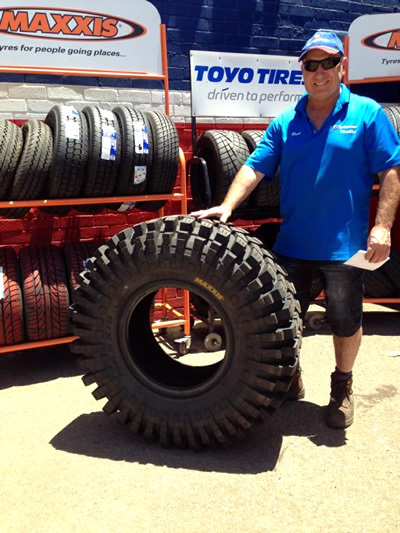 Tyrepower Pinjarra is situated at 5 South West Highway Pinjarra, Western Australia, 6208. Since taking over the business in 2012, we offer a comprehensive selection of high quality tyre and wheel products to suit everyone from the serious off-roader to the performance car enthusiast with personalised service. Whether it’s taking the kids to school, optimising the performance and handling or presentation of a classic marque, getting the best out of your off-road 4WD or maintaining a fleet of commercials, your safety and comfort is our number one priority. 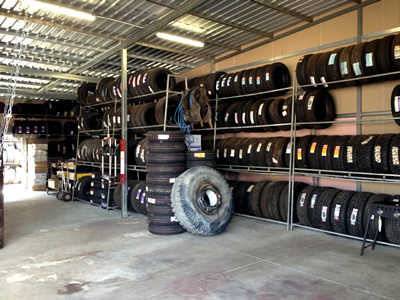 Tyrepower Pinjarra is well known in for providing a competitive range of wheels and tyres, we value the position we have attained, and our customers provide us with the satisfaction of knowing that we are leaders in the tyres and wheels field. Our focus is on tyre quality and consistency and as a result our reputation is second to none. You can be sure that with Tyrepower Pinjarra you will receive only the best possible service and products available, with the backing of the largest independent retailer of tyres in the Australian market today. So for the right advice and the best price, see us here at Tyrepower Pinjarra. Get the power of Australasia’s biggest independent! “To be Australasia’s biggest and most respected tyre retailer.” We will achieve this by providing great value and knowledgeable and friendly customer service. We as the Tyrepower owner operators are committed to you with professional and courteous service. We are committed to high quality workmanship, safety and the respect that you and your vehicle deserve. We value our reputation and high service standards and welcome any feedback comments, questions or suggestions.